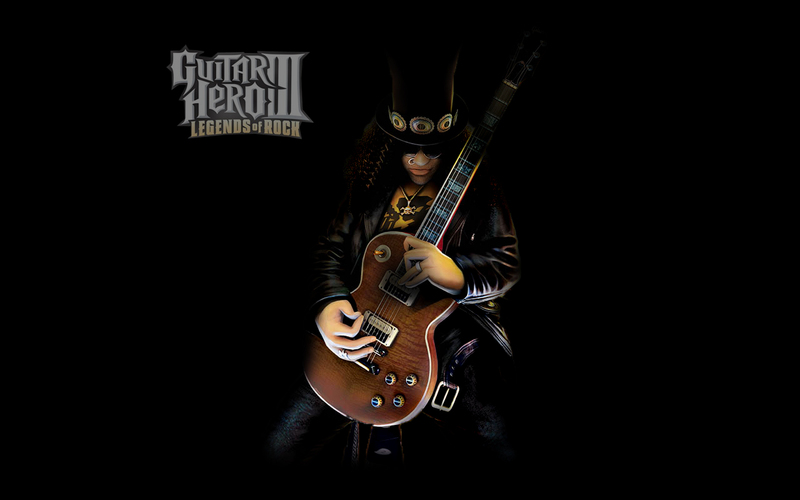 If you are having a technical issue with Guitar Hero: Live, or Console GH (as in, not the PC version as Activision doesn't help with that, as it's Aspyr's field) then comment /u/atviassist in your post :)... 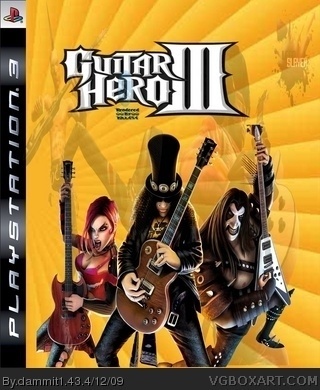 Guitar Hero III: Legends of Rock is the fourth Guitar Hero game and third main entry in the Guitar Hero series, released on October 28, 2007 in North America, on November 7, 2007 in Australia, and on November 23, 2007 in Europe. 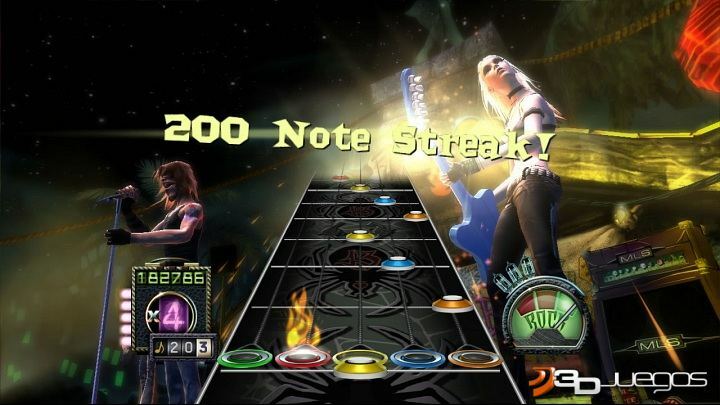 We've suffered through three separate, jerky builds of Guitar Hero III for PC, and we're very unhappy to report that the current version, 1.1, is the worst of the lot.